In October 2015, the couple announced that they were expecting their first child together after many year trying to conceive. Their news, shared on Instagram, was just the sweetest news ever! 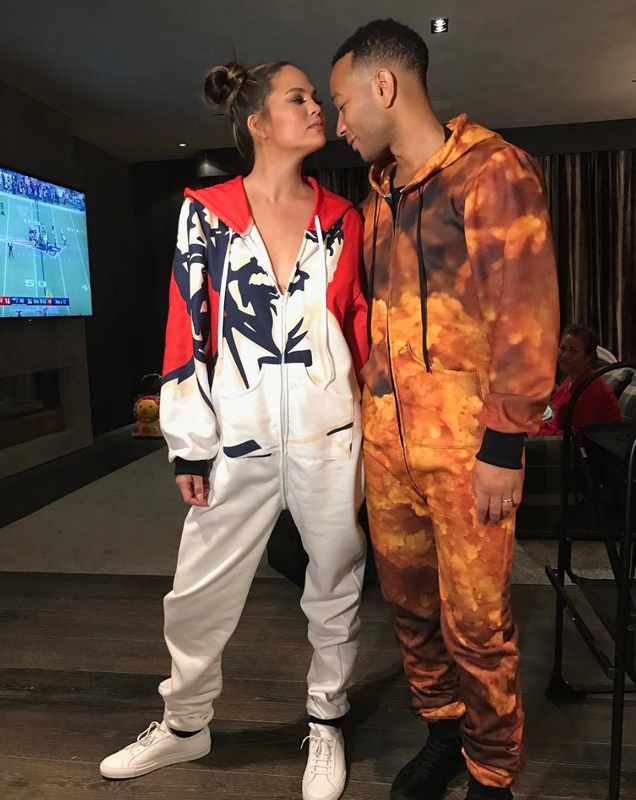 If you can't wear matching onesies with the one you love, is it even really love? In 2013, the couple swapped vows in Lake Como, Italy and three years later the Legends took their love and daughter Luna back to the place where their happily ever after began to enjoy the city that they adore. In an interview with the Guardian, John told a story of how he and Chrissy broke up for less than a day simply because she wouldn't oblige to his request to end the relationship. "I was really stressed and busy,” Legend said. “I was just like, ‘I’d just be happier single right now,’ and she was like, ‘No.’” Chrissy later took to Twitter to tell her side of the story by calling John a "whiny face" in the moment but 11 years together later, she wouldn't have it any other way. Sometimes when nap time calls, the best place to catch some shut eye is on your mans shoulder and that's exactly what happened to Chrissy at the 2017 Oscars! She was spotted "resting her eyes" on John and honestly, it was iconic. If these aren't goals, seriously, what is?! After the 2017 Grammys, Chrissy had a little too much to drink and admitted to Snapchat that she was too drunk to take off her jewelry. That's when John stepped in to save the day and make us swoon. As chronicled in the video, the supermodel sat on the floor as John attempted (confusingly at first) to remove her necklace. "Are you mad at me?" 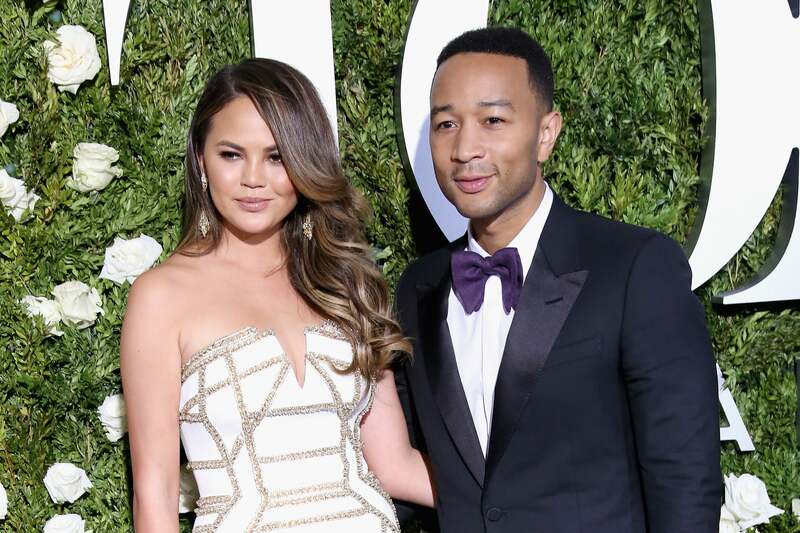 Teigen asked Legend as he removed the jewelry from her neck. "Why would I be mad at you?" he sweetly said. "You're perfect."